Lil Kim's Black Friday Mixtape Release Party at Webster Hall, New York. 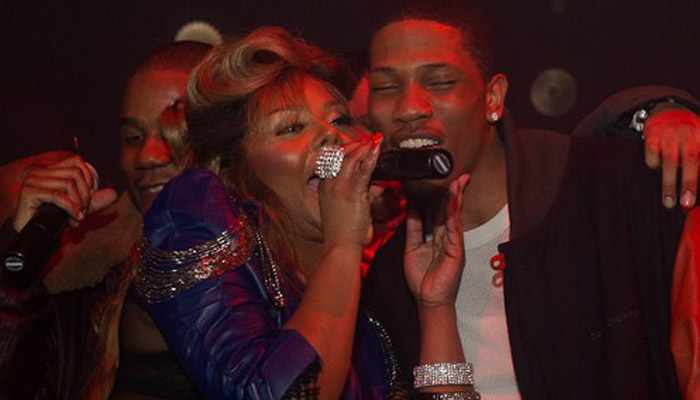 Lil Kim threw herself a mixtape release party for “Black Friday” at Webster Hall, New York. She took to the stage and performed some of her old hits and new songs! Check out our gallery and a video of the night.